Q. Where can I find resources for educators or teachers in Illinois?  Resources for Educators in Illinois, compiled and hosted by the Social Sciences, Health, and Education Library (SSHEL), is designed to serve the needs of educators in the state of Illinois, particularly those with ready access to the University of Illinois at Urbana-Champaign Library. In a library system as large as the University of Illinois', it can sometimes be difficult to find the right resources, so we have made every effort to compile, in one place, information that will be useful for teachers, from finding lesson plans to borrowing books to conducting education research. There are links to a number of high-quality free websites that can be used by anyone.